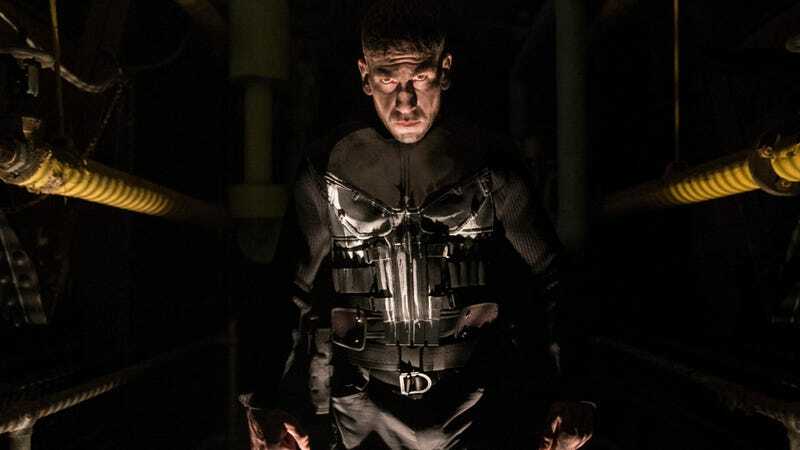 Looks like The Punisher is will start streaming with very little time for the show to ramp up the usual Marvel levels of fanfare. It’s coming on November 17, and Netflix has released a new trailer for the upcoming vigilante series. Other than the appearance of Karen Page (Deborah Ann Woll), there’s very little in this trailer that ties this story to anything in the greater Marvel universe. It’s very isolated and, given that the rest of the Marvel Netflix shows have moved towards greater connections with each other, that’s weird. Actually, almost nothing in this trailer screams Marvel, comics books, or anything other than a generic “man with guns” revenge story.